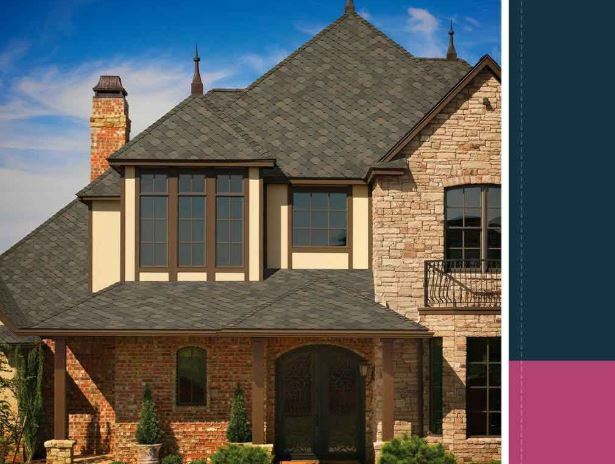 Roofing by Curry is a proud GAF Master Elite® contractor. Because of the strict requirements to get this designation, it puts us at the top 3% of all roofers across America. More importantly, however, it lets us offer the best roofing systems and industry-leading warranties. Let us give you a closer look at the benefits of working with a GAF Master Elite contractor. Properly Licensed – Roofing by Curry is fully licensed by the State of Florida and always keeps it current. For homeowners who wish to verify our license information, it is published in our About Us page. A contractor’s license is your assurance that we will comply with local and international building codes. Adequately Insured – Ideally, roofing insurance should include coverage for both accidental property damage and workplace injuries. This comes in the form of general liability insurance and workers’ compensation. Hiring contractors without proper insurance means running the risk of paying for both out of your own pocket. Have a Proven Reputation – A good reputation can only be earned by roofers through years of hard work and customer service. Our clients in Southwest Florida can attest to the quality of our service, which is validated by our consistent A-plus rating with the Better Business Bureau®. Committed to Ongoing Professional Training – GAF is a company that continuously improves their products and processes, and GAF Master Elite contractors must match their pace. We receive constant training whenever a new product, process or standard is issued by GAF. When you hire a GAF Master Elite contractor like Roofing by Curry, you can expect many things, the first of which is a high-quality roofing system. The GAF Lifetime Roofing System is comprised of carefully engineered components that all contribute to protect your home against the elements – with a high standard of quality for which GAF is known. When installed by a GAF Master Elite contractor, you can rest assured knowing that the last thing you will have to worry about is roofing installation errors. Only GAF Master Elite Contractors are authorized to offer GAF’s industry-leading warranty coverage, such as the GAF Golden Pledge® Limited Warranty, which features up to 50 years coverage on materials and up to 30 years on workmanship. To learn more about the benefits of hiring roofers with GAF Master Elite certification, call Roofing by Curry today at (941) 270-4770. You can also fill out our contact form to schedule a free estimate. We are located in Sarasota, FL, and serve nearby areas.